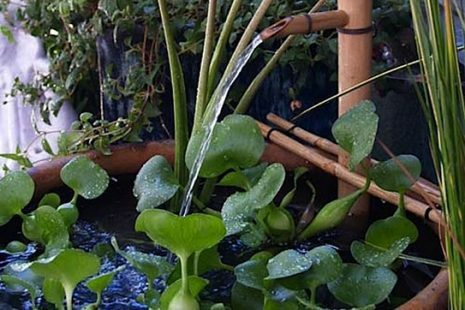 The charm and serenity of a Japanese garden can be planted right in your backyard starting with a bamboo water fountain. 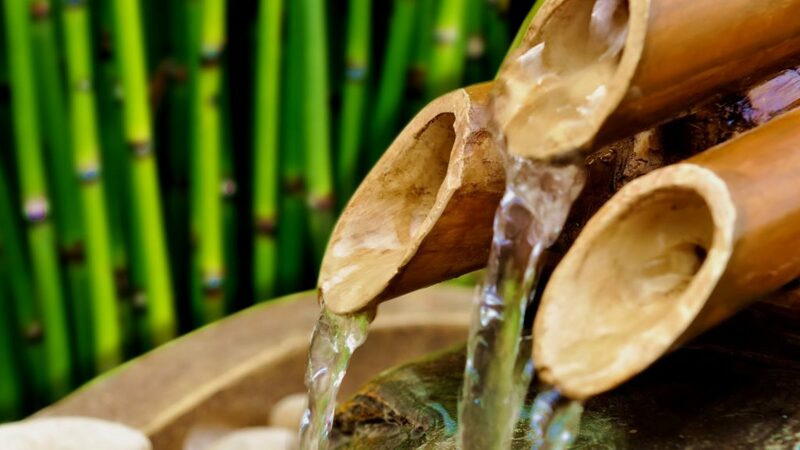 Many homeowners in the western world are discovering the charm that is a Japanese garden and bamboo fountains are just one of the essential ingredients that go into making these oriental havens a sheer pleasure to own and admire. Bamboo water fountains have been a cornerstone of Japanese gardens for many centuries and one of the biggest impressions they seem to make on people in the western world is their ability to add a peaceful serenity to their surroundings.